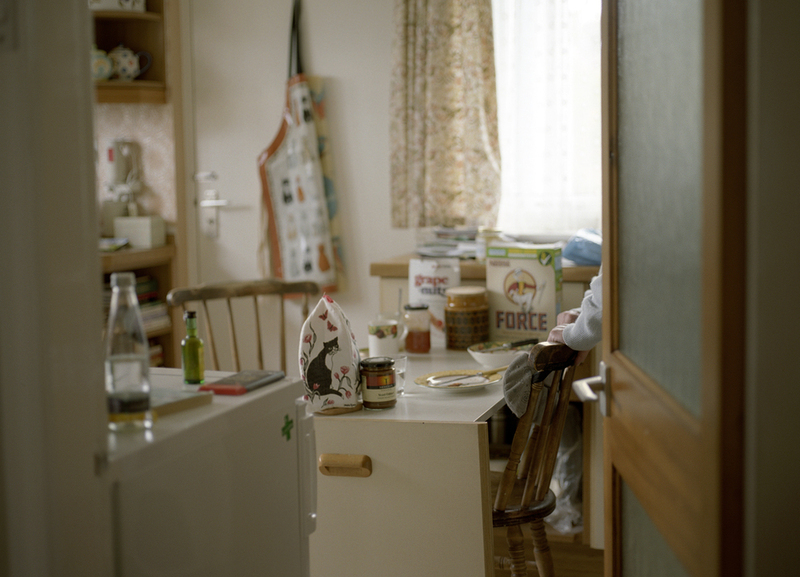 Dorothy is a constructed narrative series which considers daily life for one elderly woman, growing old alone. In a blossoming digital era of social interaction, 39% of older people, aged 65 and over, have never been online. For most of us, life over the last few decades has become faster and more chaotic. We are able to work while we travel, have to face-to-face interactions with people across the world, and from our own homes we can continue to socialise. But in Britain, there is a growing older generation of people, for whom life is becoming quieter, slower and who are becoming increasingly isolated. In the UK, there are 3.4 million older people living alone. While many of them have family and friends and do engage in social activities, a 2014 survey by Age UK, found that 2.9 million people aged 65 and over in Great Britain feel they have no one to turn to for help and support with and a third of older people say that they consider television to be their main form of company.